During the Subaru Share the Love Event, from November 15, 2018 to January 2, 2019, Subaru will donate $250 for every new Subaru vehicle purchased or leased at more than 628 participating Subaru retailers nationwide to the customer’s choice of the following national charities: The American Society for the Prevention of Cruelty to Animals® (ASPCA®), Make-A-Wish®, Meals on Wheels America® and National Park Foundation. 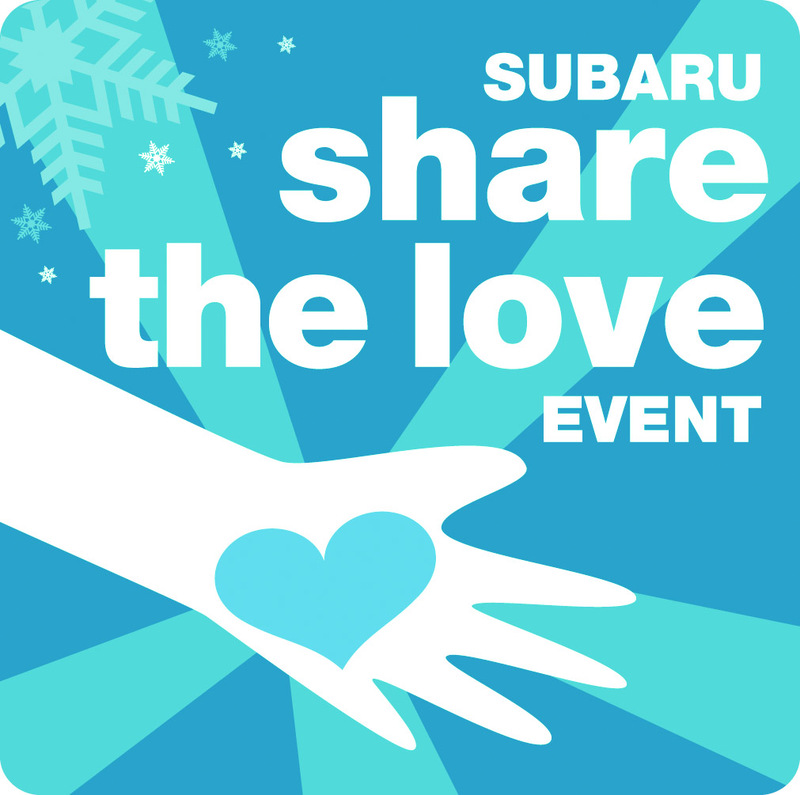 In addition to the four national charity partners, Subaru retailers across the country have selected 681 local charitable organizations to support during this year’s Subaru Share the Love Event. By the end of this year’s event, the automaker hopes to exceed a grand total of $140 million donated since the Subaru Share the Love Event started in 2008. Subaru of America and Make-A-Wish Share the Love with 1,800 Wishes and Counting!